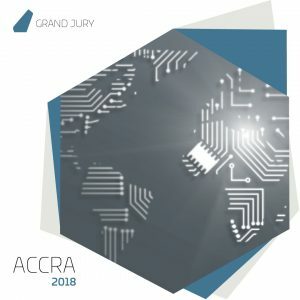 The WSA Grand Jury is one of the most important meetings and event in the whole WSA process. 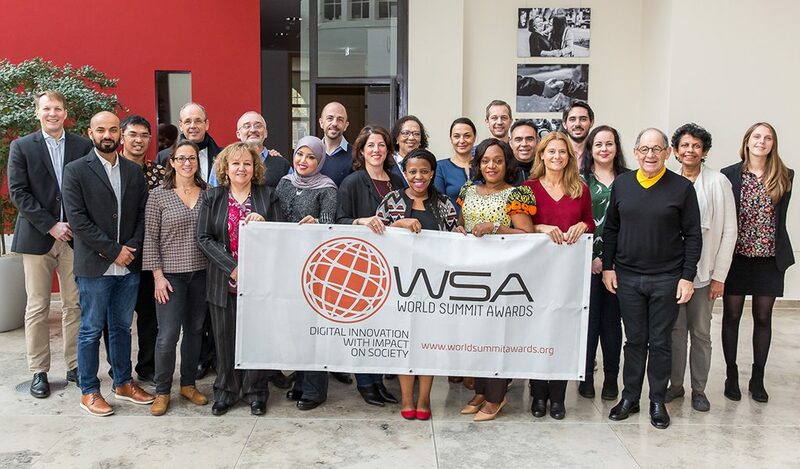 Since 2003, WSA has united renowned multimedia experts from all parts of the world - Africa, Asia, Australia and Oceania, North and Latin America, and Europe - to learn about and judge the best content and most innovative applications, forming a unique college of evaluation and knowledge. 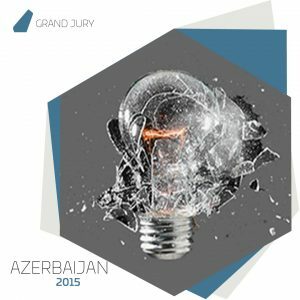 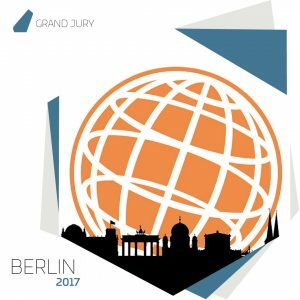 Grand Jury meetings took place in the past years in Bahrain, Croatia, India, Abu Dhabi, Hong Kong, Estonia, Azerbaijan and Berlin.